Candice Hazeltine is a Breakfast Announcer in Tasmania Australia with 9 years of experience in AC, Hot AC and CHR formats. 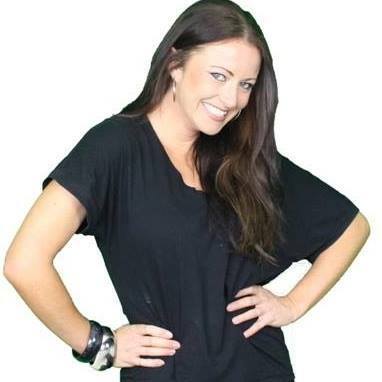 In addition to radio Candice is an Australian TV Presenter and stand up Comedienne. Candice’s career highlights include a national syndicated Gossip Girl segment and interviewing celebrities like Kylie Minogue, Rebel Wilson, Chris Jericho and a collection of Australian Premiers and Prime Ministers. With a diploma in Broadcasting from AFTRS Sydney and a professional studio available 7 days a week, she’s reliable, consistent and the voice you’re looking for. 9 years commercial radio announcing experience within CHR and Hot AC and AC formats. Professional VO for TV and radio.